Opening for Danser sa vie (Dance your life), a web TV show for pre-teens, encouraging them to move more during the day! The best of what we've done so far; our demoreel. Maison Corbeil - Bien assis? Campaign "Are you well-seated?" for Maison Corbeil, a company specialized in modern furnitures. 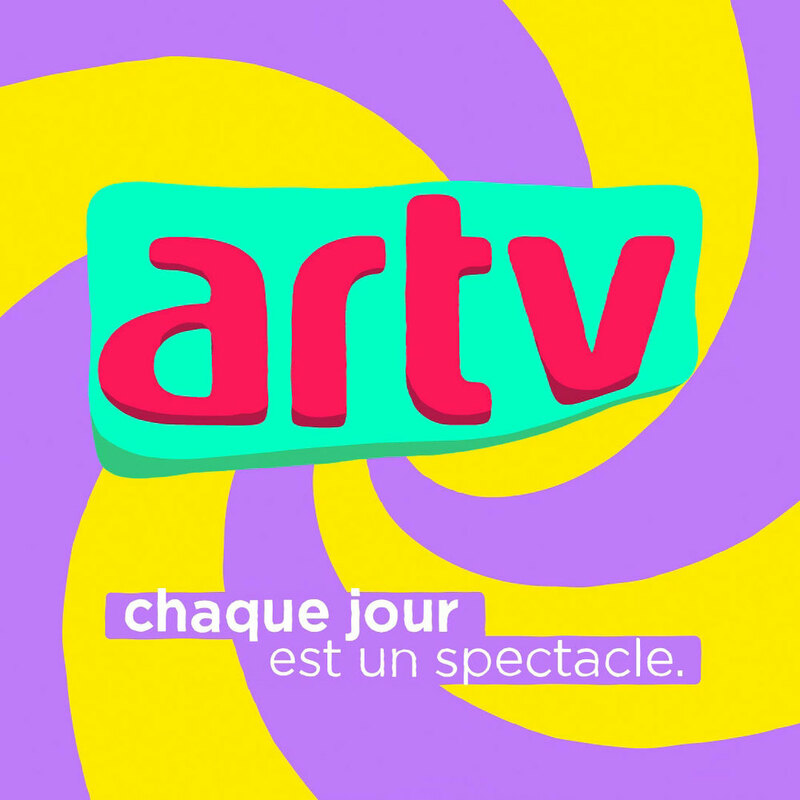 Loop idents for Vrak, a French-language Canadian TV channel for young adults. Opening for C’EST QUOI L’TRIP? (What the heck is going on?) 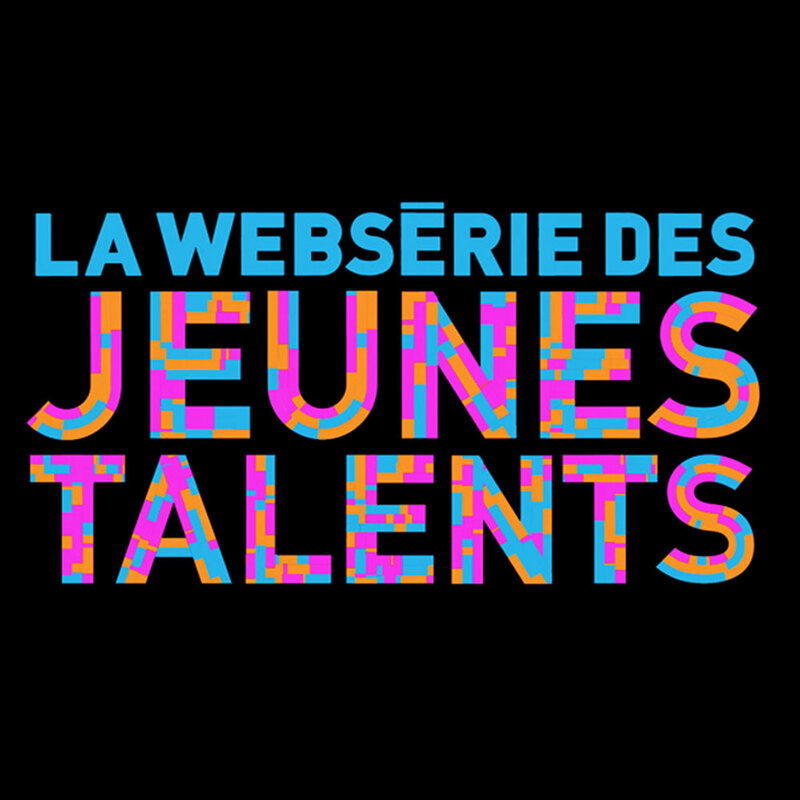 is a Web TV show in 8 episodes for teens, presented by Rosalie Bonenfant. 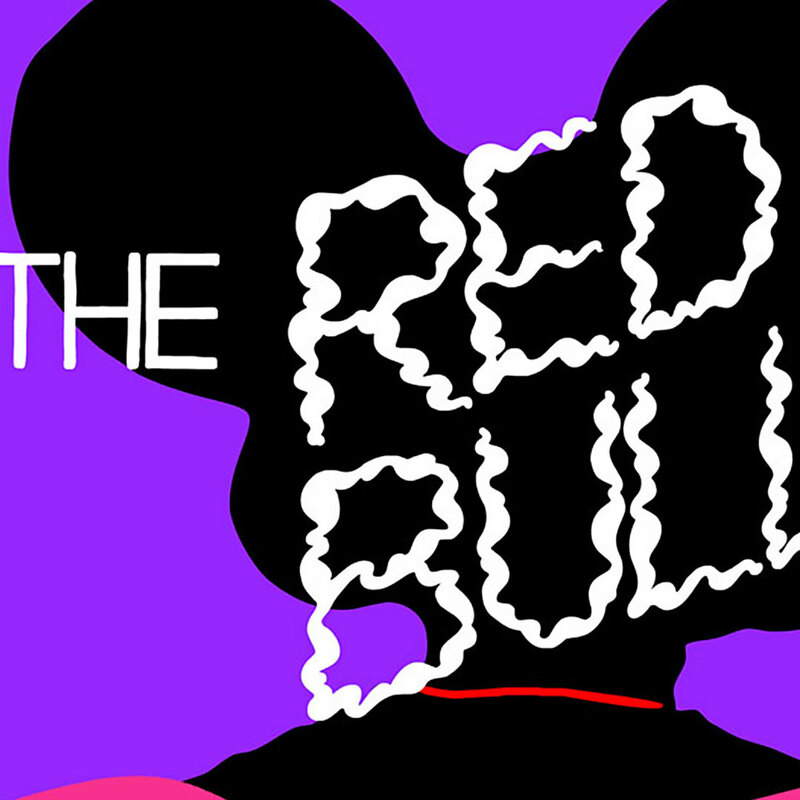 She explore various trends of the moment such as: veganism, body hair and social media. Story clips for URBANIA, a French-language Canadian TV documentary series. 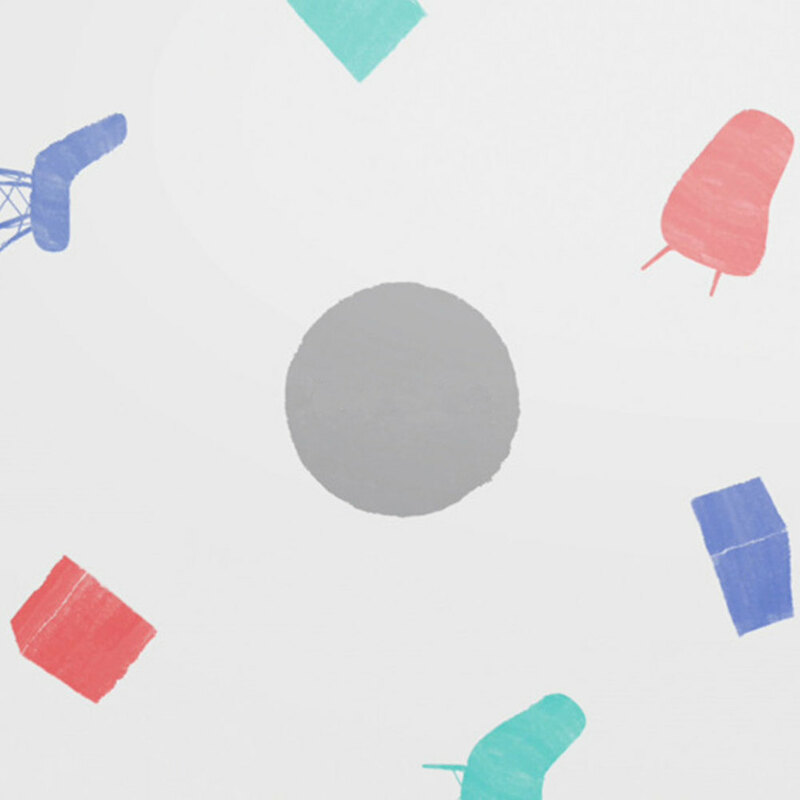 Animation spots for Sexplora, a documentary serie about sexuality. Various subjects have been presented, such as: body hair, sexually transmitted infections and dating apps. Intro for Infopresse's conference about web, marketing and technologies. Opening video for Hors-Jeu, a one day event for the employees of Ludia, a mobile game company. 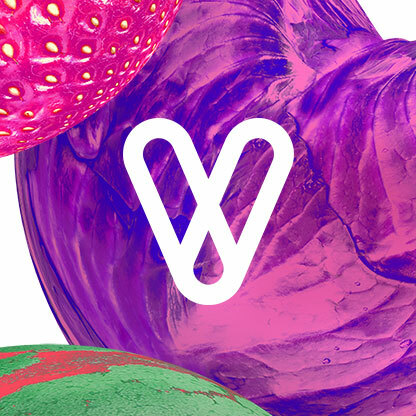 Poster for the Festival végane de Montréal 2015. Ads for Maison Corbeil, a company specialized in modern furnitures. 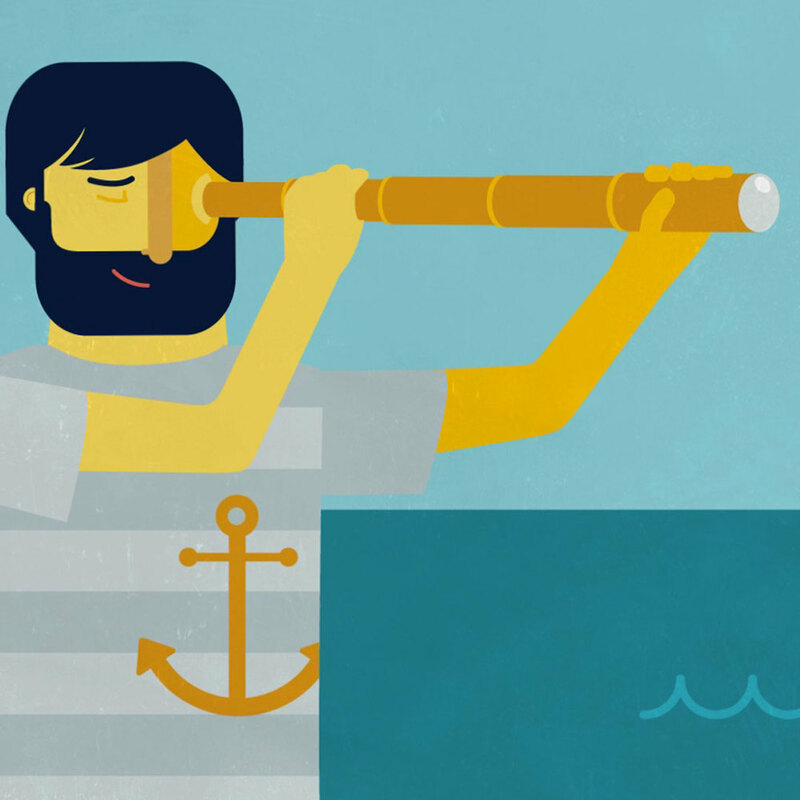 The goal was to communicate the company's philosophy without a voice over. 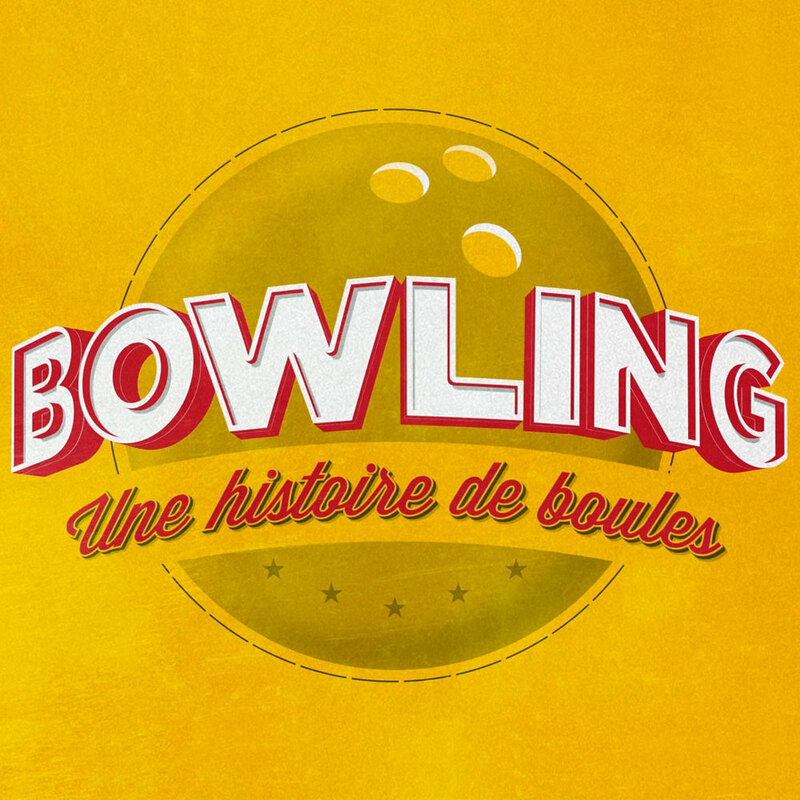 Bowling – Une histoire de boules is a documentary serie that covers the history of bowling in the province of Québec. Jim Guthrie, the musician behind the iOS hit game Superbrothers: Sword & Sworcery EP, asked a selection of artists to interpret his soundtrack for Indie Game: The Movie. Indie Game: The Movie, a magnificent documentary that depict every aspect of the creation process. Posters mades for the 2010-2011 season. 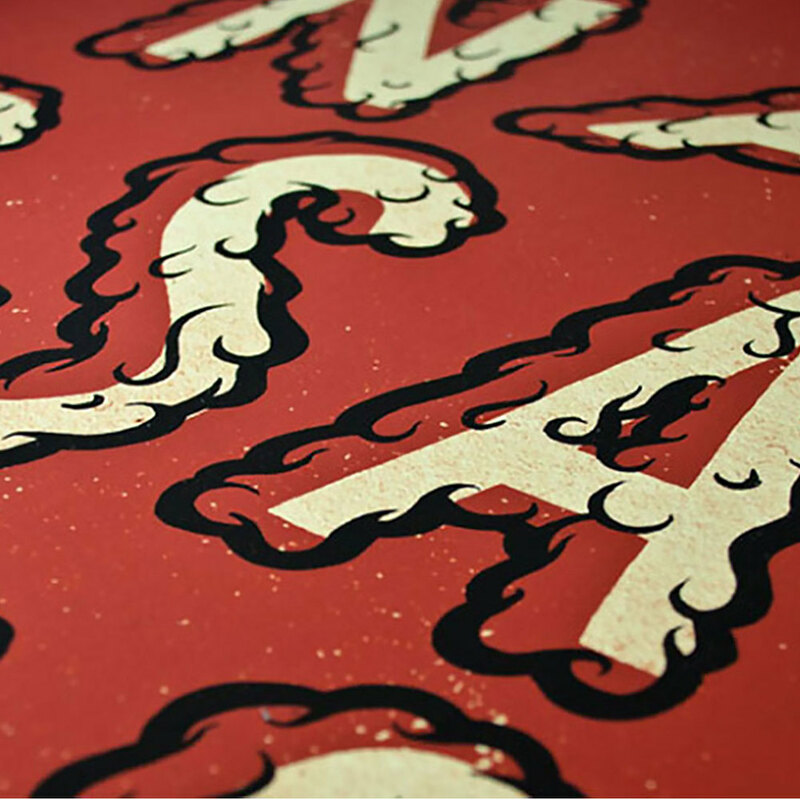 Each poster has been hand drawn to give it a human touch and represent the differences between each play. 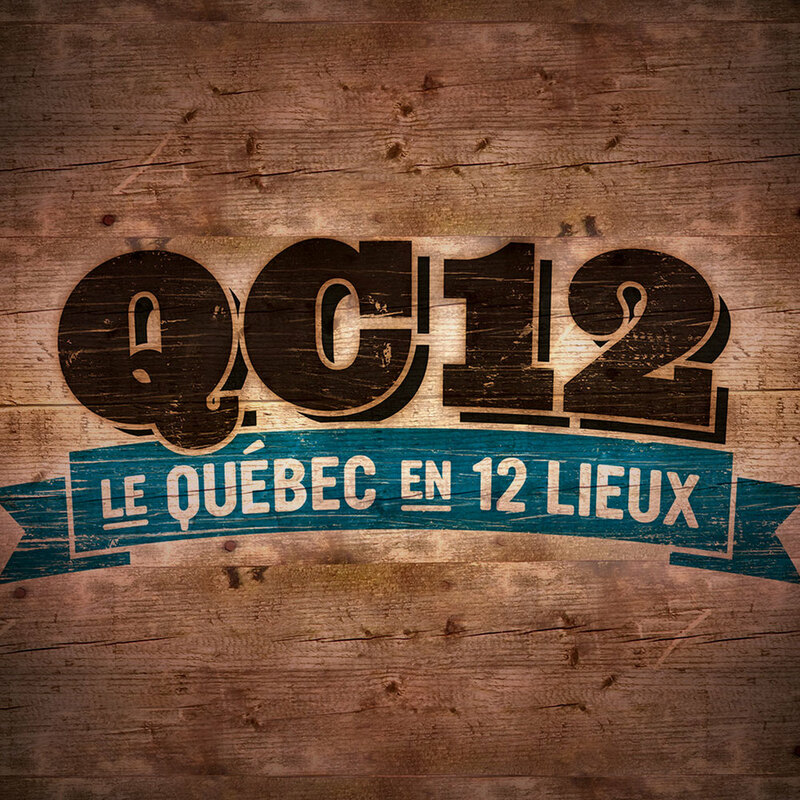 Le Québec en 12 lieux is a documentary series that covered the most unusual places in the province of Québec.